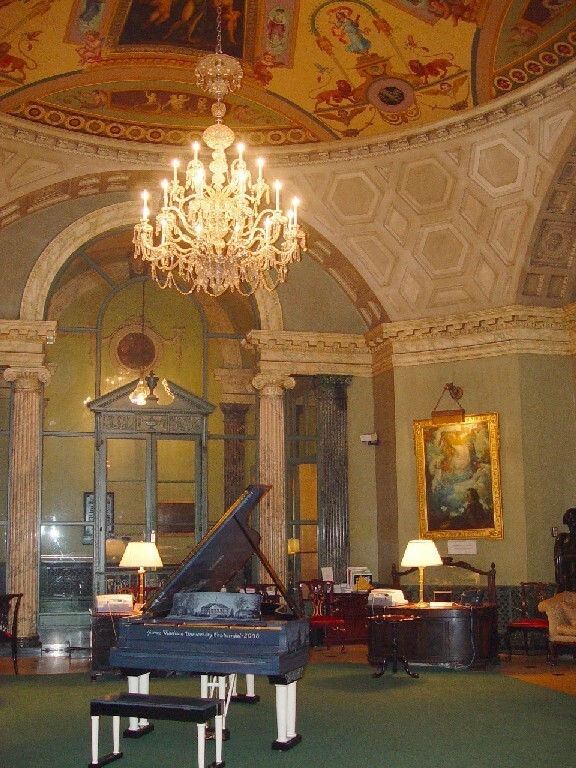 Well, to tell the story of Steinway surely falls into the first category – provided you get a budget for travelling (which already then was not to be taken for granted working for radio on cultural issues). 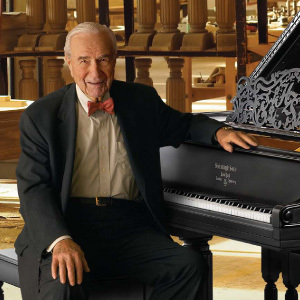 Officially, the editor of the program had to expand my refunds to the limit, so I could afford a trip to New York to visit the Steinway factory there, meet the authors of two important Steinway books and of course give it try to meet the last member of the Steinway dynasty still working for the company. 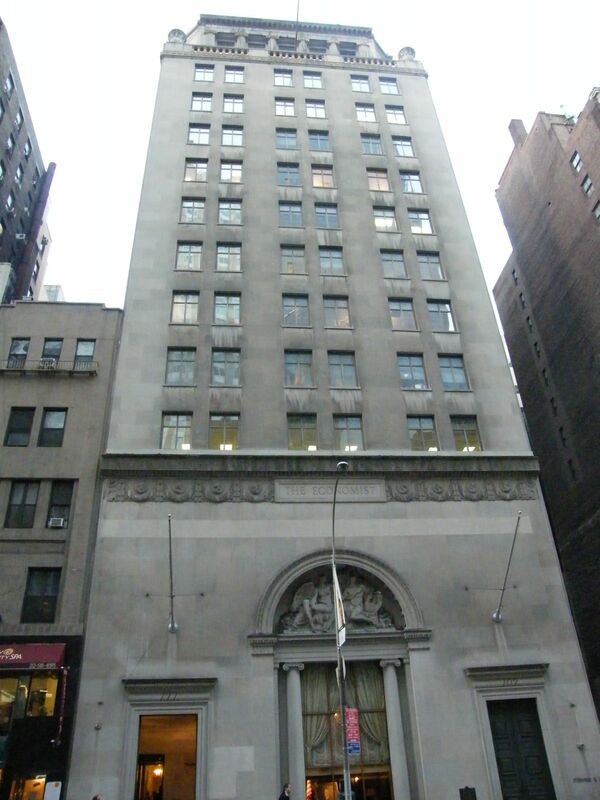 Altough having had to sell the family business in 1972, Henry Ziegler Steinway (1915-2008), from day to day still frequented this office at Steinway Hall on West 57th Street in New York, near Carnegie Hall. He called me up at the hotel, and the next day we met on spot. The tour started in the reception hall, the rotunda, a lead all the way through different rooms acting as a special Steinway museum, down to the service department in the basement and back again. This is a very short edit from an about 90 minutes walk. For the radio documentary we used a 15 minutes version. 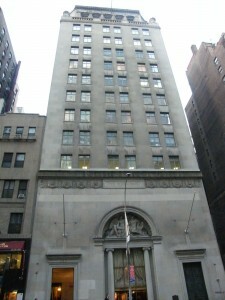 In addition to that the final program featured further binaural tours through the Hamburg factory (telling an acoustic story of the manufactoring process from the lumbaryard to the showroom), the New York factory and a roundtrip in a car through West Queens, narrating the history of the Steinway Village founded there in the 1870’s. Put on your headphones to experience 3D binaural sound. Close your eyes. Listen. Imagine. It feels really like being there. Dieser Eintrag wurde veröffentlicht in IN ENGLISH, JOURNALISMUS, MUSIK und verschlagwortet mit binaural, documentary, music, New York, piano, Radio, Steinway von wb. Permanenter Link zum Eintrag.